Former UNCW basketball player Martin Jarmond is familiar with the Atlantic Coast Conference because the Fayetteville native has watched the league for years. Now Jarmond is one of the ACC's decision makers after recently being named the athletic director at Boston College. "Growing up watching the ACC, it's a blessing and a dream come true" Jarmond said. After graduating from Pine Forest High School, Jarmond played four years of basketball for UNCW. He appeared in 49 games for the Seahawks, making three starts. 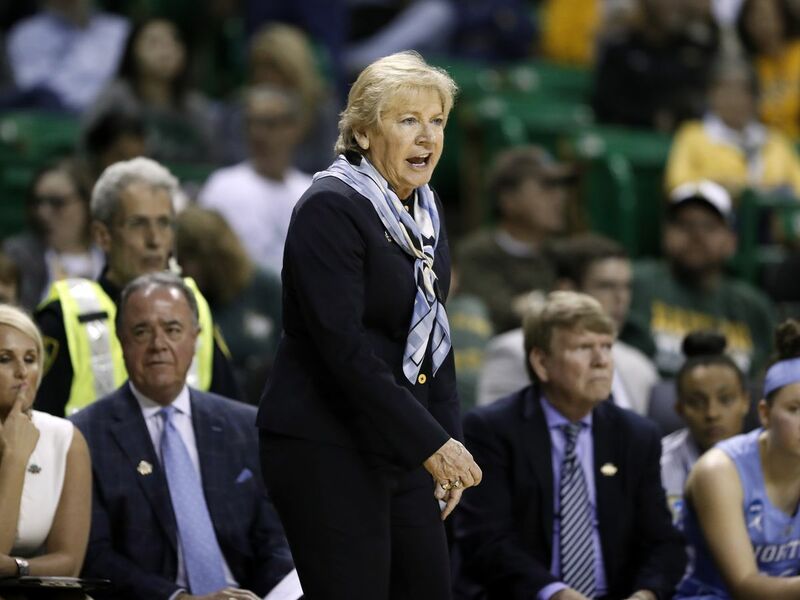 The lessons he learned at Trask Coliseum helped mold him into the leader he is today. "Just understanding how working hard, and understanding team dynamic," Jarmond said. "It takes a group. It takes a village to move forward. We did some special things in Wilmington." That included the program'ss first trip to the NCAA tournament his senior season under head coach Jerry Wainwright. To this day, Jarmond uses his former coach's words of wisdom. "He had so many, I call life isms that are so coach W," Jarmond said. "Just learning how to see things through, persevere, and being positive. He's big on your perspective, so a lot of positive energy, not a lot of negative energy." 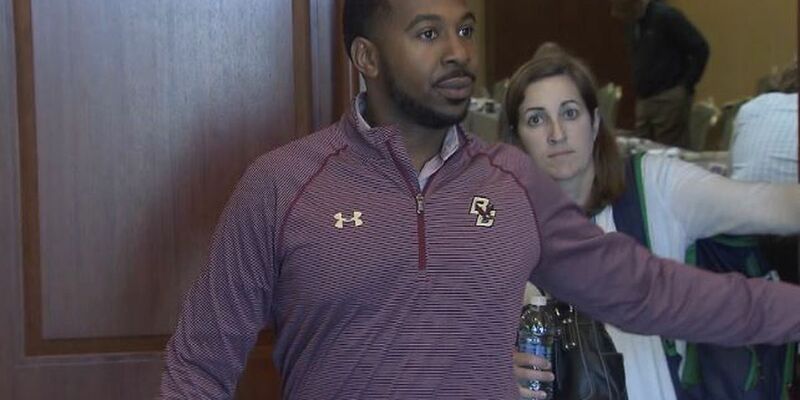 Jarmond's job now is to help turn around a Boston College athletic department that has struggled in football and basketball since joining the ACC. The Eagles have one ACC Championship (2004 football) between the two sports. "It's harder. 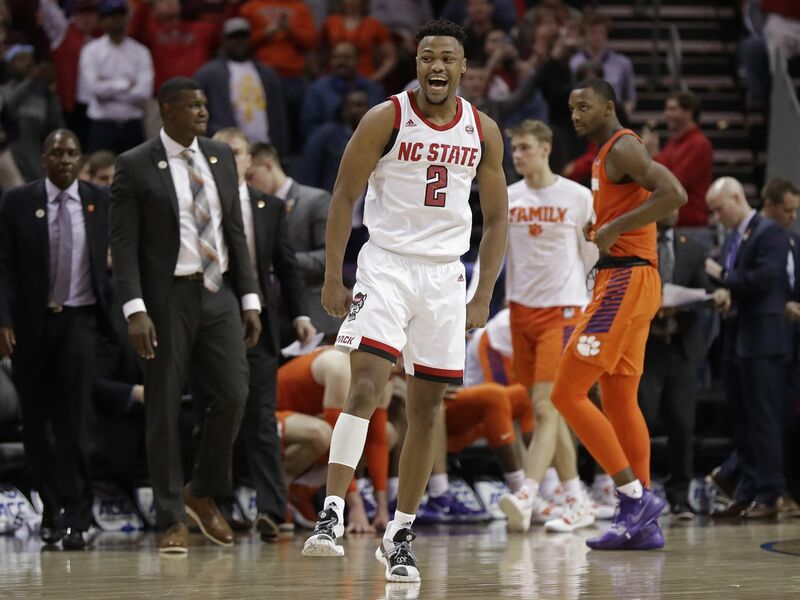 Competition is harder to win and be completive at a high level in the ACC because of all the schools, because there is so much talent top to bottom," he said. "You have to work harder. 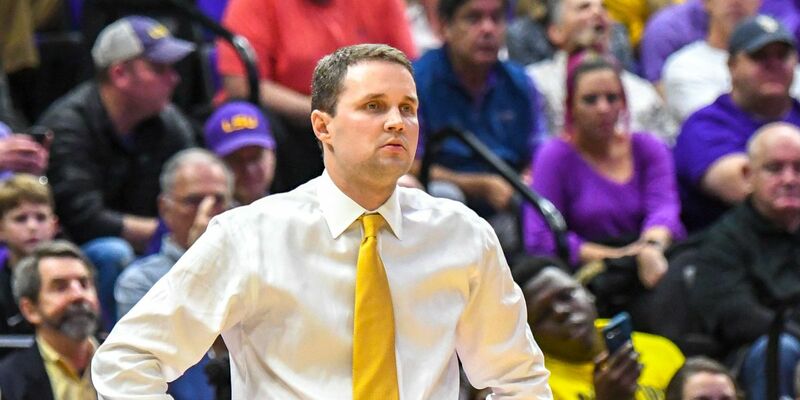 You have to find ways to stretch your dollar, and do the best to compete at a high level because it raises your level competing in the new ACC."